Imagine, nearly 3 decades of award winning, custom home building experience, completely dedicated to building your family's dream home. 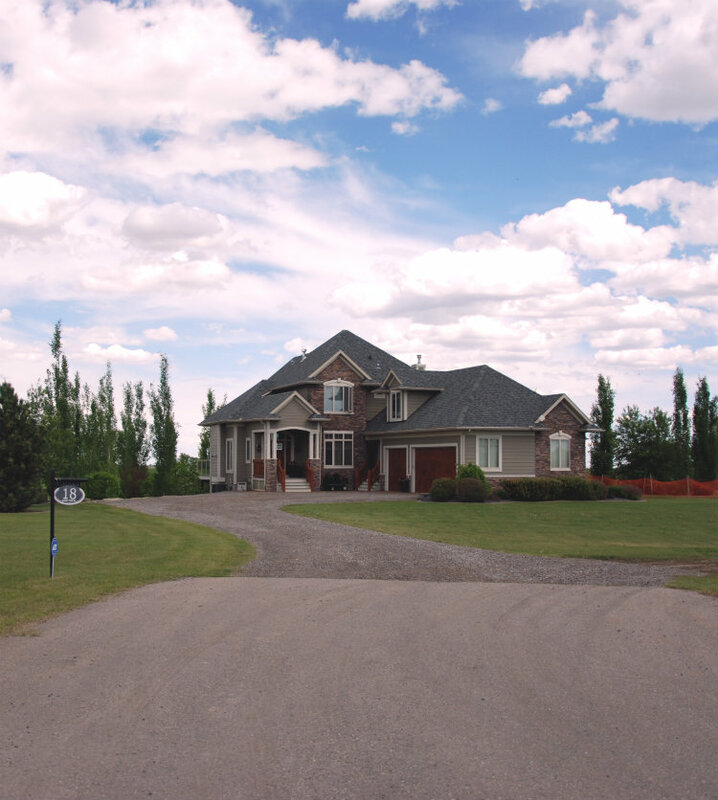 An exceptional "welcome home", at a refreshingly reasonable price point. 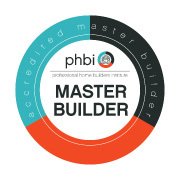 Savour your home building process. Master award winning Builder Kevin Luini, at your service. Please meet LASK Homes President. 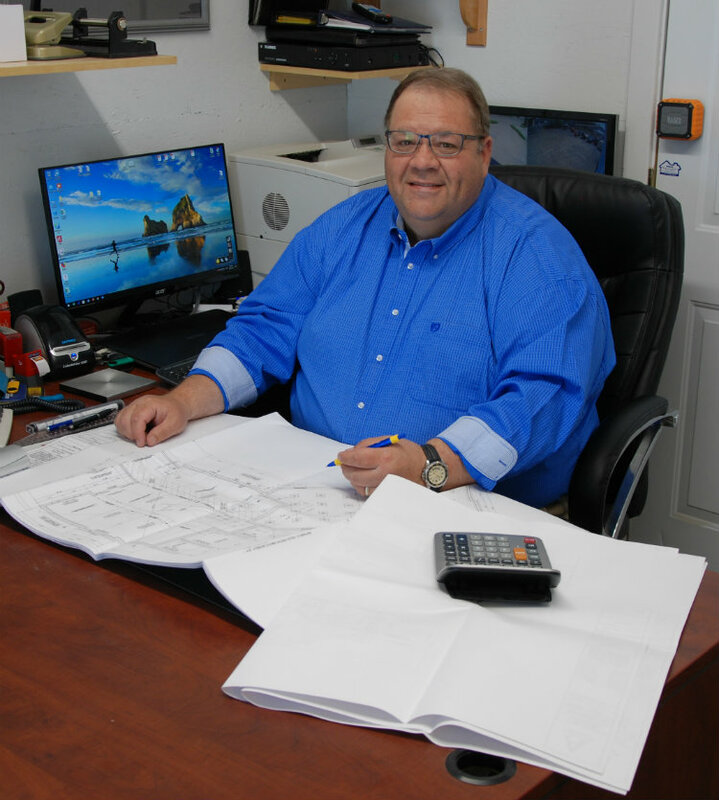 A second generation home builder and recipient of multiple building awards, Kevin only builds one home at a time - yours. See the difference in quality a singular focus makes. We only build one home at a time. 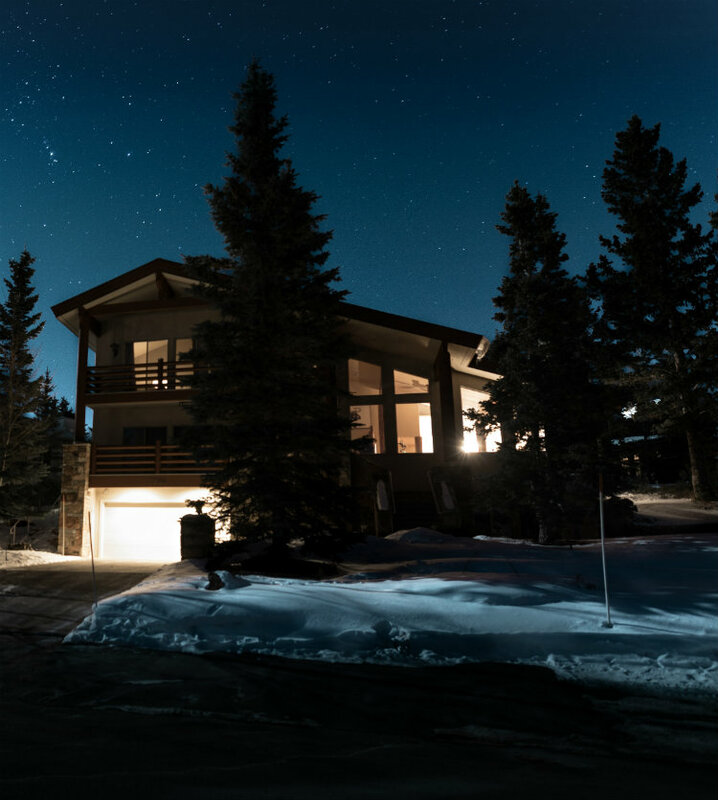 We provide you with dedicated service and a superior "welcome home", within a surprisingly reasonable budget.